"Do you have any coffee?" 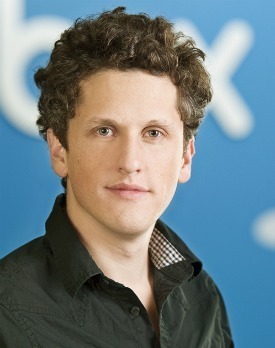 Aaron Levie, the indefatigable co-founder and CEO of Box, asked me around 6 pm on the evening of Splash SF in February. If you know Levie, this question is quite comical given that the college-drop-out-turned start-up extraordinaire always seems to have just chugged half a dozen Red Bulls and a pot of coffee. Levie, who gave an energetic keynote at our last Splash event, spoke about his lessons building Box from a consumer-focused storage service to one that serves the unsexy enterprise market. At one point, during this transition, Box was a "spork," he said. A spork is a combination of spoon and fork. Basically, the product was not optimizing for either purpose. The tean eventually chose the enterprise space after studying both (you'll have to watch his keynote for that explanation). 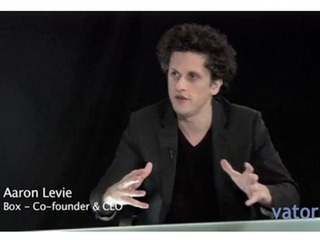 Throughoug the keynote, Levie also provides some great zingers, like the one about his co-founder. Showing a photo of his co-founder (who was 20 years old at the time), Levie said that it was tough to convince venture capitalists that the two young college dropouts weren't going to take the money and run off to Disneyland. But as entertaining as Levie was - he also stopped for a second and asked everyone if they were keeping up with him since he has to typically "slow down because people aren't listening fast enough" - he was also informative. One of the reasons he started Box while in college in 2005 was because in 2004, the world was changing. The cost of storage had gone down by 8x from 2000. Fast forward and the cost of what people spend on hard drives is about 1/40th of what they spent 12 years ago. The reason why creating a storage in the sky business also seemed more doable by 2005 was that browsers were more powerful and more people were sharing online and from multiple devices. 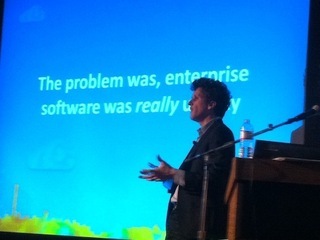 It's an entertaining and very insightful keynote. 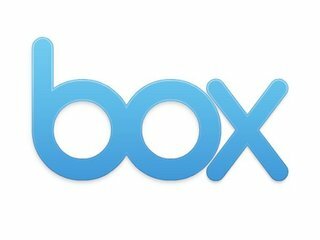 Box provides secure, scalable content sharing that both users and IT love and adopt, including 82% of the FORTUNE 500. 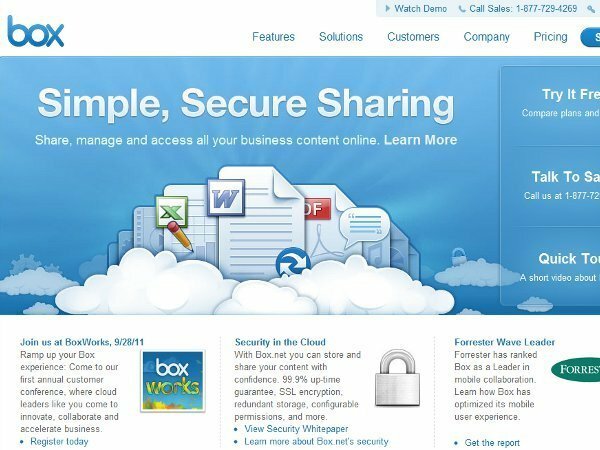 Box's dynamic, flexible content management solution empowers users to share and access content from anywhere, while providing IT enterprise-grade security and oversight into how content moves within their organizations. Content on Box can also be accessed through mobile applications, and extended to partner applications such as Google Apps, NetSuite and Salesforce. 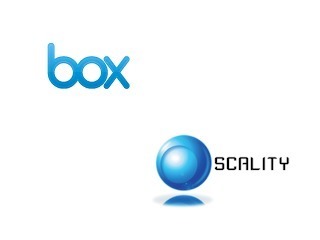 Box is a privately held company and is backed by venture capital firms Andreessen Horowitz, Bessemer Venture Partners, Draper Fisher Jurvetson, Emergence Capital Partners, Meritech Capital Partners, NEA, Scale Venture Partners, and U.S. Venture Partners, and strategic investors salesforce.com and SAP.